Get the best sound out of your monitors that you can with Ultracoustic Ultra Pad studio monitor isolation pads. 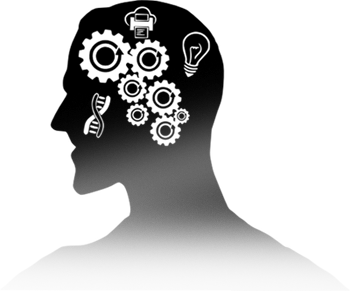 The Ultra Pad is made of High Density Technical foam manufactured for the sole purpose of isolation. Like the shock absorbers in your car, Ultra Pad sits under your monitors, absorbing vibrations that would otherwise transfer onto your desk or your floor. You'll get cleaner, more accurate speaker playback that will make your mixing easier than ever. When your studio monitors sit directly on a stand, desk, or floor, they transmit vibrations that cause the surface they are on to act like a lower-frequency speaker. 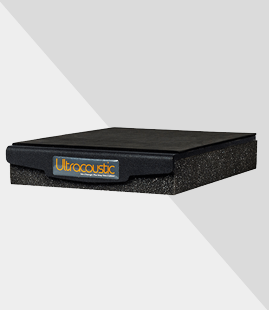 Ultracoustic Ultra Pad separates your speakers from their intended stands, stopping the transfer of vibrations. This is called decoupling; it helps you mix more accurately without false low frequencies. You'll be surprised by how much better your mixes will playback on other systems. Ultracoustic Ultra Pad let you position your studio monitors in different angles as needed, allowing you to create the perfect sweet spot for listening.